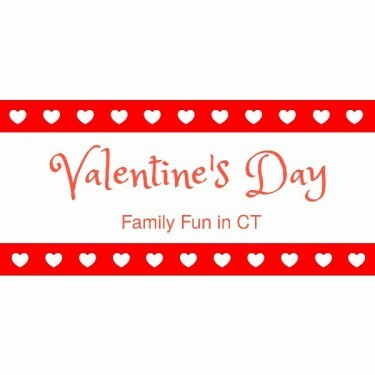 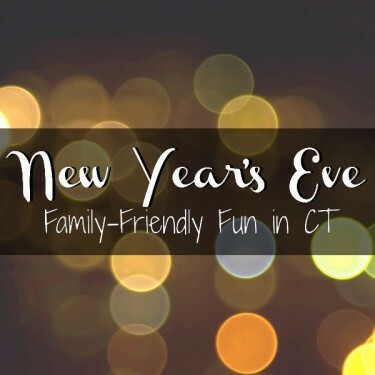 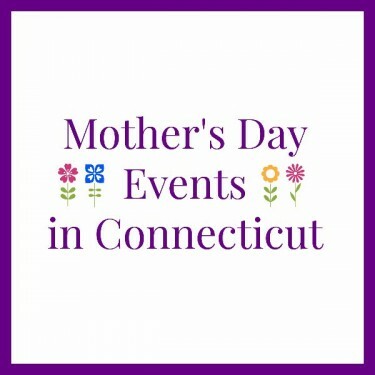 Posted in Family, Family Day Trips, Holidays, Things to do in CT, Travel. 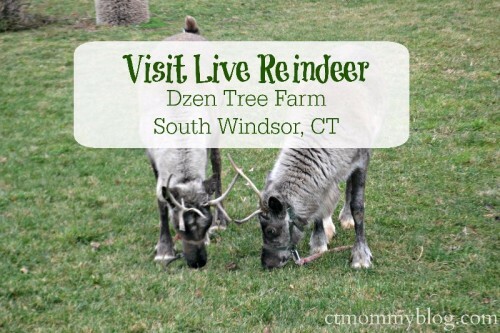 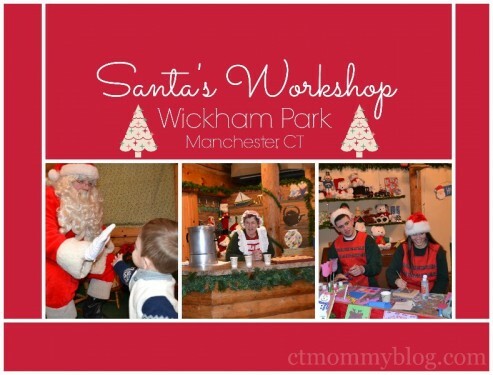 Tagged christmas, Christmas 2015, Christmas Tree Farm, ct, Cut your own Christmas Tree CT, Dzen Tree Farm, holidays, Live Reindeer, Reindeer, South Windsor. 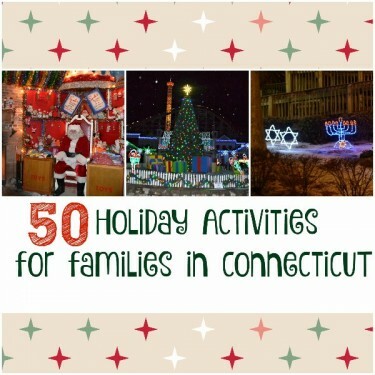 Posted in Holidays, Things to do in CT. 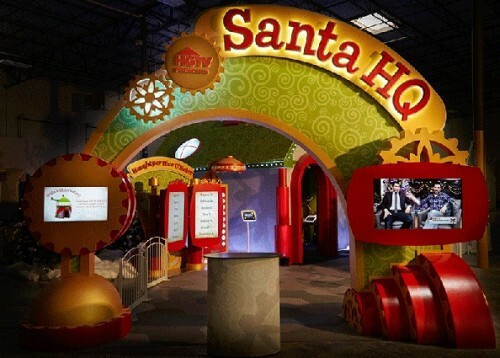 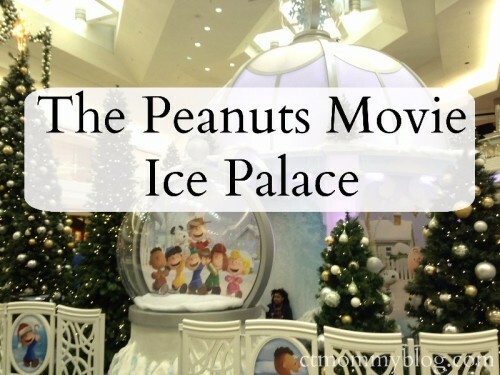 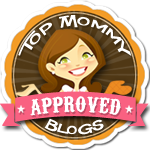 Tagged christmas, Christmas 2015, Farmington, holidays, Ice Palace, mall, Peanuts Ice Palace, Peanuts the Movie, Pictures with Santa, Westfarms.